Not enough power outlets? Not a problem. Today’s a great day to take a leap and explore modern designs that pair smart, innovative functionality with great style. We’ve gathered up some of our products that give you extra power where you need it most, so you’re never short on beautiful design or battery life. 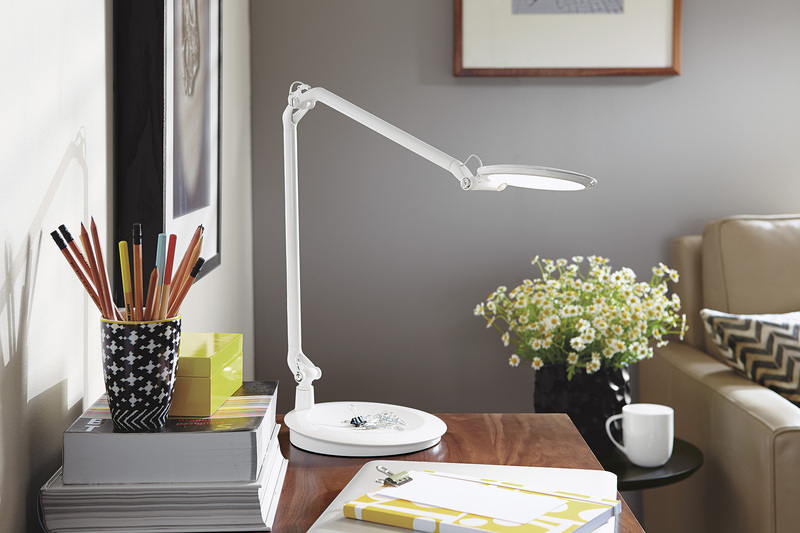 A table or task lamp is an easy addition to your home. Our Element Disc™ LED table lamp (shown above) does a beautiful job offering dual functionality – easily plug into the USB port or outlet, sleekly designed right into the lamp base. Plus, many LEDs have 50,000 hours worth of life – that’s more than 11 years you won’t have to worry about a new bulb for this lamp. 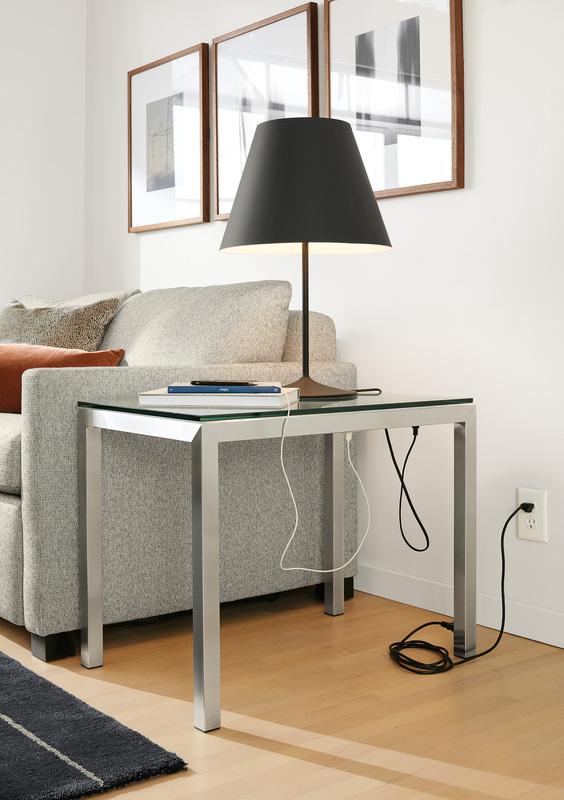 Our Parsons and Portica end tables with power (shown above) have a secret: two hidden outlets and double USB ports on both sides of the table, you can keep your electronics charged and within easy reach. Both innovative table options help minimize tangled cords and keep your home looking organized. 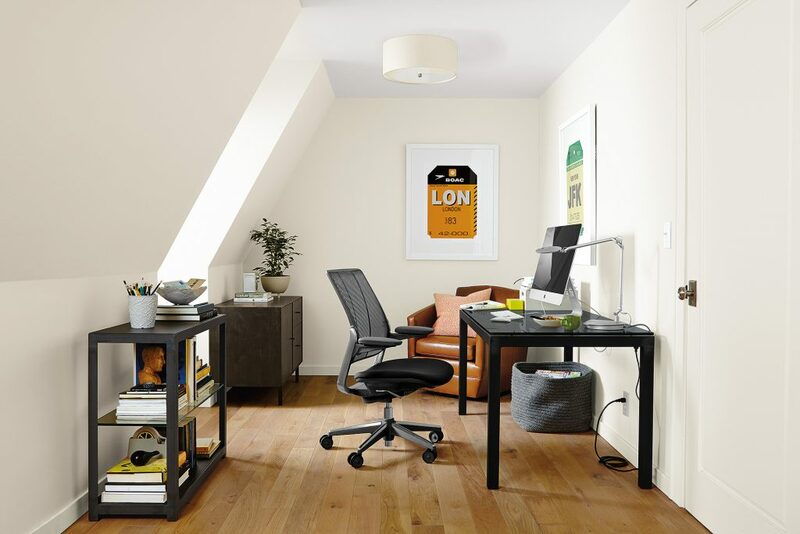 What better place to infuse extra powerful options than in a work space? The sleek, minimalist design of these desks ensure they easily mix into your home office, while both the Parsons desk with power (shown above) and Portica desk with power feature four outlets and four USB ports, so you’re never short on plug-ins. The power party doesn’t stop at tables and lighting. Our Dalton power recliner (shown above and below) has a remote strip hidden between the seat and arm, so not only can you recline with the push of a button, but you can plug in your phone or tablet to stream or read all day – simply recline and recharge. 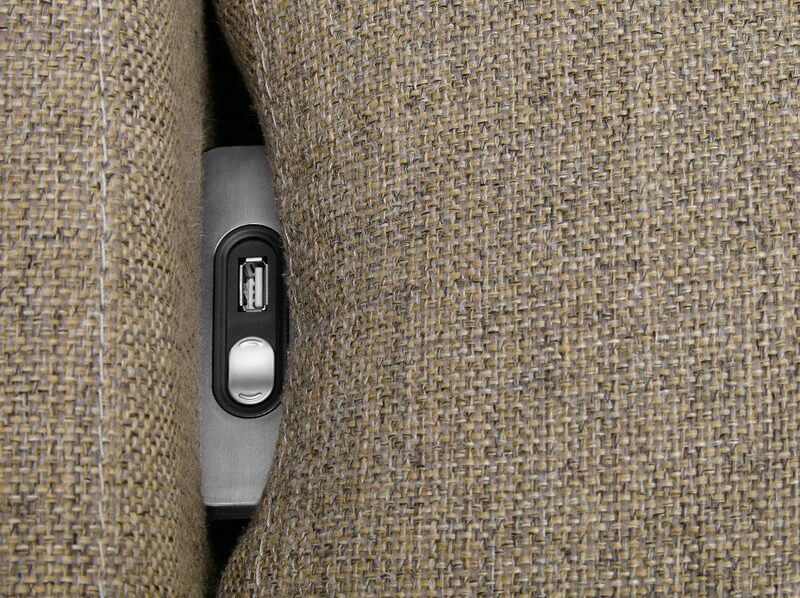 Power recliner switch with USB port. Have our powered products changed the way you enjoy your time at home? 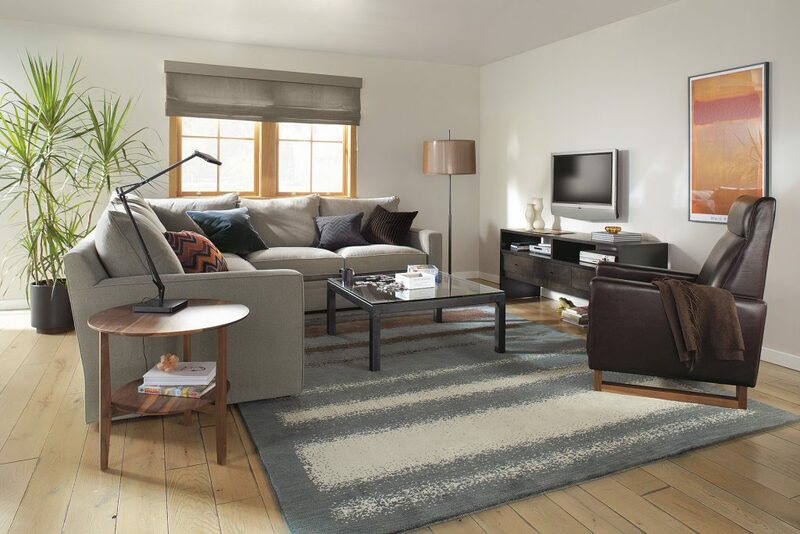 Use #roomandboard to share photos in our Customer Photo Gallery and get inspired with how these four Room & Board products and more play a part in everyday life.